Can forbidden love amid the constraints of war? 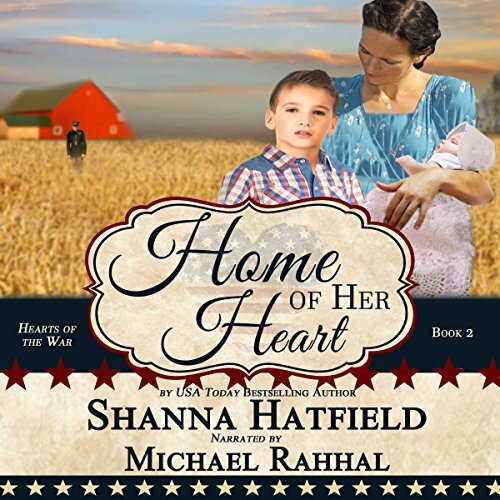 A sweet World War II romance from USA Today best-selling Author Shanna Hatfield. 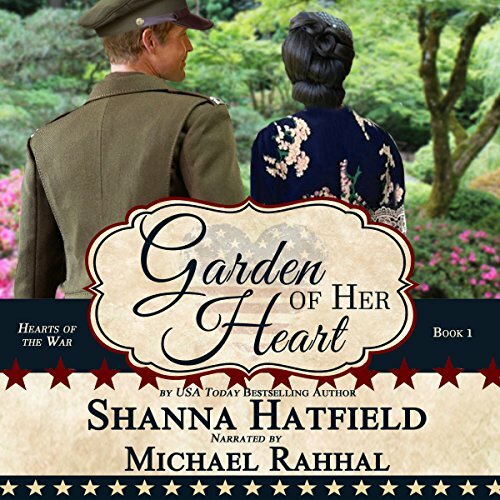 A poignant, sweet romance, Garden of Her Heart proves love can bloom in unlikely places, even under the most challenging circumstances.